The current price is 15900 Euro. 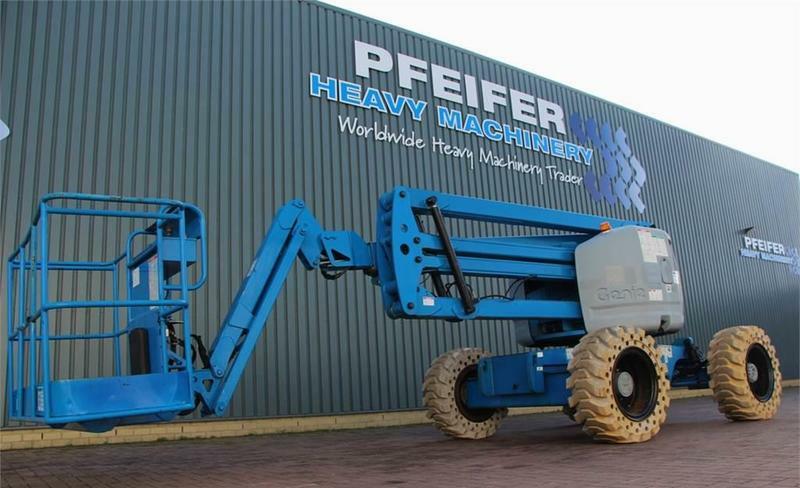 Check the technical data of the unit, picked out from the catalog of GENIE Z45/25 articulated boom. Chassis configuration: front tires: 80 %, rear tires: 80 %.